For every twenty comment I receive on one of my post, today, I will give away an eBook to one visitor. I’m very pleased to be here today to present to you my upcoming book, Russian Dolls. 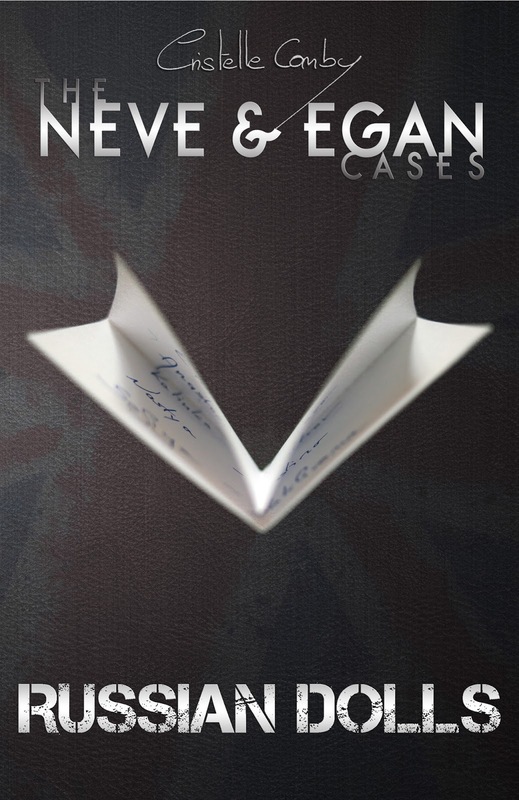 It is the first instalments in the Neve & Egan Cases series I’m writing. The first book will be released on 13th of March, and the second, Ruby Heart, will be available this Autumn. This new-adult crime drama series features a team unlike any other: young naïve London university student Alexandra Neve and blind middle-aged history teacher Ashford Egan. As they enter the violent world of the Russian mafia, in the search of a killer, they must overcome their differences and learn to work together. The young woman is the eyes. The old man is the ears. She’s the seeker. He’s the brains. Russian Dolls is not only a crime novel but also a character study. Its heroes are full of flaws and as we follow them we see how the events change their lives and ultimately the way they feel and think. This work also aims to show that everyone has something to offer in terms of solving cases. This is a story of many layers and of deep secrets: of a lot of questions and some unlikely answers; of crime and of punishment — and of the beginnings of a new life. Cristelle Comby was born and raised in the French speaking area of Switzerland, in Greater Geneva, where she still resides. Her English is quite fluent as a result of her insatiable thirst for American and British action films and television dramas. A blind hero? That must present some challenges. Do you also write stories in French? I haven't written in French in a long time. Somehow I find using English easier. Can't explain why, though. It just is. Cristelle, This sounds like an interesting partnering of characters. I'll keep and eye out for it. What an intriguing story. I have a family member who is blind and I love when a story features that.